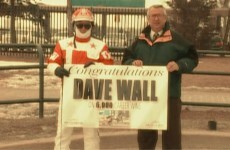 Dave Wall, much like that little pink bunny in the battery commercials, just keeps on going. 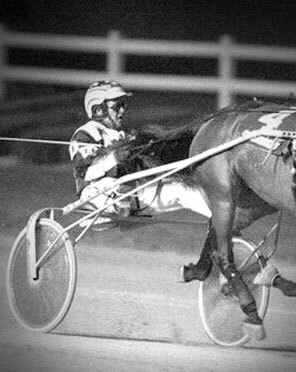 This harness racing veteran is certainly a face for his sport and finding him in the winner’s circle is nothing unusual. For 29 consecutive years he has put his seasonal bankroll over the one-million mark in earnings . An amazing record few drivers can equal. What makes this accomplishment even more impressive is the fact that many of those million-dollar seasons were achieved prior to the slots enhanced purses in Ontario. 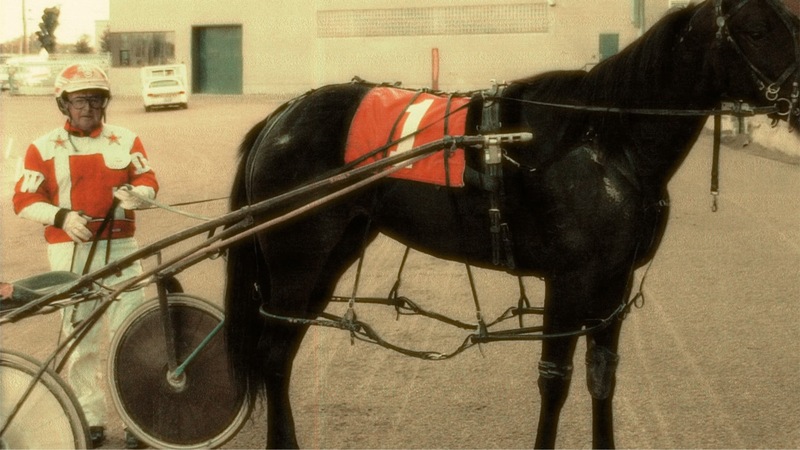 One of Ontario’s most popular horsemen, Dave was known for years as Mr. Sires Stakes thanks to his dominance in the provincial program. 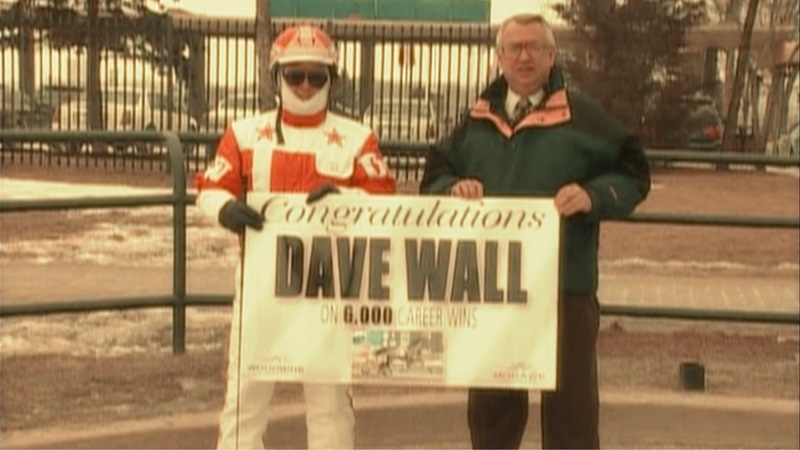 Racing mostly at Western Fair these days Dave is one of the few drivers in the sport to reach 7,000 lifetime wins with career earnings of $59-plus million. 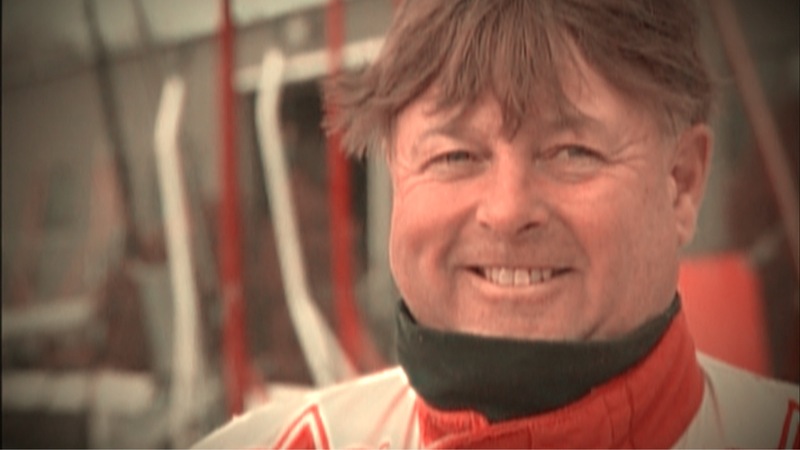 Dave learned his craft at his hometown track in Kincardine. His love of horseflesh combined with a natural instinct of piloting a sulky in an actual race has carried him through the lean years and the bountiful. Through injuries and adversity he has maintained the constant figure of consistency. 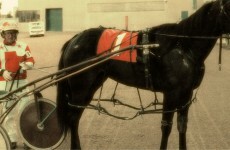 Harness fans and fellow horsemen call it respect. 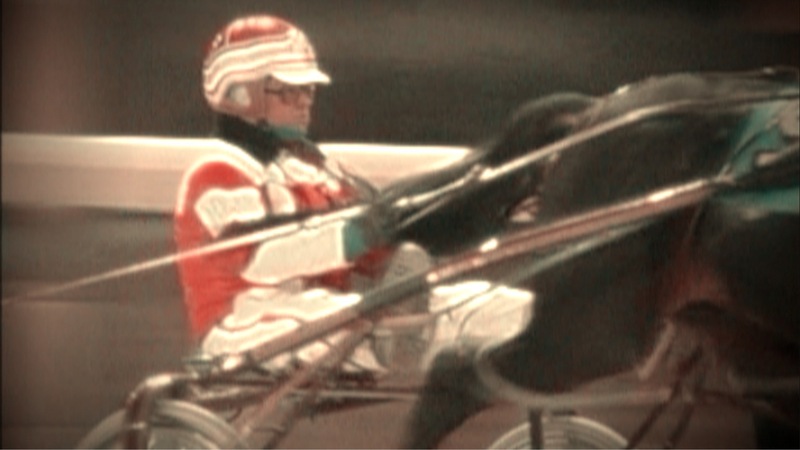 Currently Dave is recovering from two fractured ankles suffered in a spectacular spill involving four horses on April 11 during a race at Western Fair. The injury required surgery at Victoria Hospital where Dr. Sanders, the same physician who repaired Dave’s severe wrist fracture eight years ago as a result of another spectacular crack-up, did the work. You can rest assured sitting on the sidelines is not Dave’s style. Injuries are part of the game and while he has had his share over the years, you can never count him out. 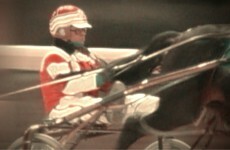 Harness racing is a family thing with the Walls too. Dave, 64, and wife Cheryl have two grown sons and a daughter. One son Dean helps dad operate Walltyme Stables near Komoka where they have ten two-year-old prospects in training. One of them is appropriately called Wally Tyme. Durable, reliable, capable, that’s Dave Wall, a driver for all seasons. 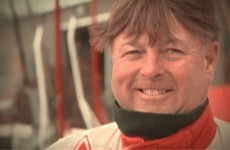 The folks at Western Fair Raceway have honoured him with a place on their Wall of Fame. Now the London Sports Hall of Fame is pleased to also honor him by naming him to a place in the Athlete Modern category.